Yes. Lenovo offers students various discounts up to 35% off on tech gear bought through its website. How much is the Lenovo student discount? The website also provides a link to discounts for students who can’t find their schools on the page. 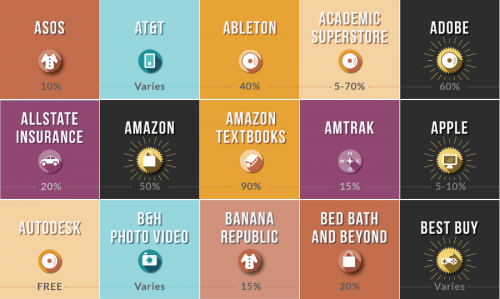 Discounts vary based on the product. Free shipping is offered on some items. 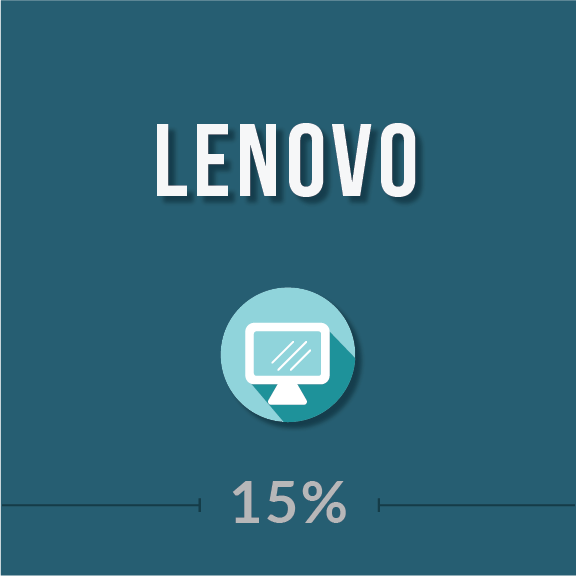 How to qualify for Lenovo student pricing? First, you must visit the Lenovo student discount landing page and register for free. Students visiting the Lenovo website select their school from a drop-down menu to access discounts. While Lenovo has an awesome student discount, you might want to check out the Newegg student discount or see all of them.